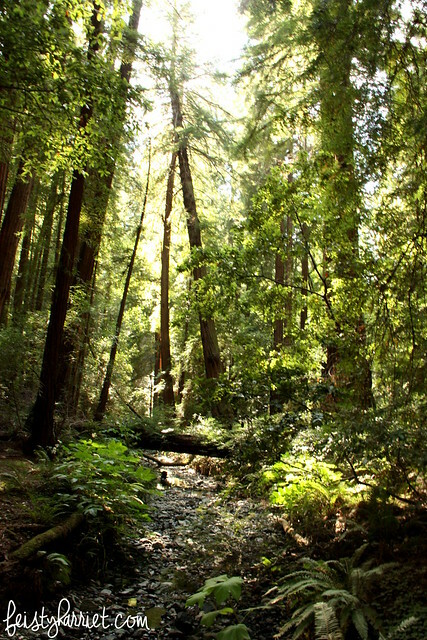 Years ago I spent about 20 minutes wandering around Muir Woods National Monument, and it was approximately 37 hours not long enough. A whirlwind weekend in Northern California full of adventuring with my bff Bella and her family put us back inside this glorious grove of redwoods just north of San Francisco for the afternoon. We hiked the entire loop stopping every three feet to swoon at the enormous trees, the late afternoon light filtering through the leaves, and the lushness of this seemingly enchanted forest. Honestly, I would not have been one bit surprised if a wizard or a pack of fairies had emerged from behind one of those massive trunks. Forests like these simply do not exist in my part of the world. We have a few big pines, but nothing like this. 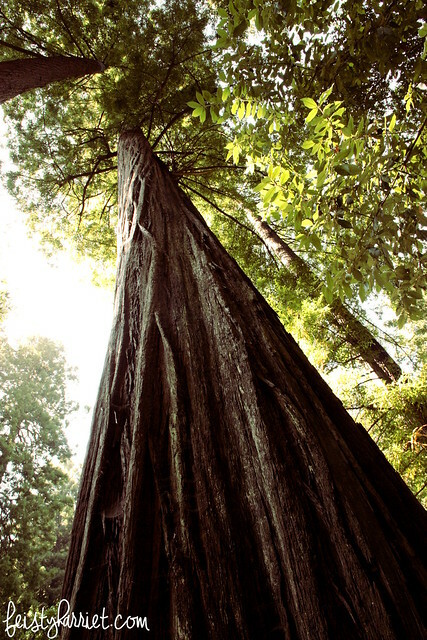 The redwoods were so incredibly impressive; it is easy to see how people worship them. EASY! Some of my favorite trees had twisty, spiraling shapes in their bark, like the tree just kept twisting upwards and the stretch marks became permanent. Up, and up, and up! I wish I’d had my tripod or monopod with me, the low slanting light begged for long exposures to capture the golden glow throughout the trees, but many of my photos turned out blurry. Not to self: always bring your monopod! 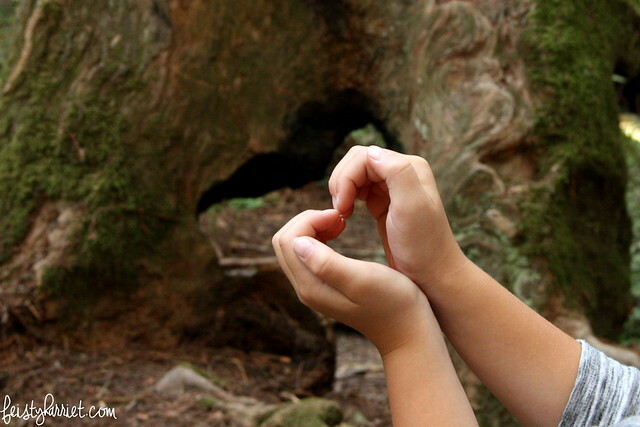 If you are in San Francisco Bay area I highly recommend getting yourself to Muir Woods. We waited for ages for a shuttle to take us there and again on the way back, and fought crowds the entire time. But even with all the teeming masses of humans I cannot imagine a better way to spend the afternoon. 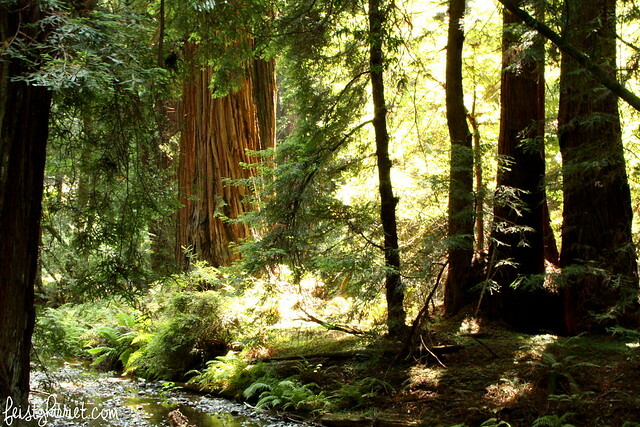 Unless, of course, you happen to have access to your own private grove of redwood trees…then do that. 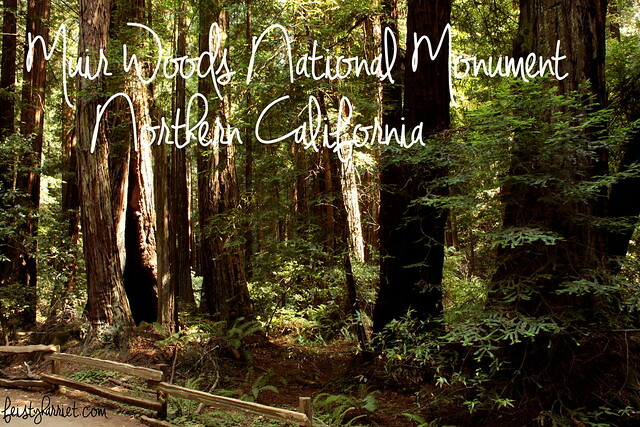 This entry was posted in Far Off Places, National Park, Photography and tagged California, Muir Woods, Muir Woods National Monument, National Park, Photography, Redwood Forest, Travel, Traveling by Feisty Harriet. Bookmark the permalink. The photos are stunning with the light shining through the trees! Right!? I still cannot believe how perfectly we timed our visit for the most GORGEOUS LIGHT EVER! So swoony! Gorgeous! I went there at age 11 and was stunned by how beautiful and imposing it was. I’d love to go back! Yes. Exactly that. So awe-inspiring. I went there years ago and can still vividly remember the feeling of wonder walking through the park. LOVE IT there. 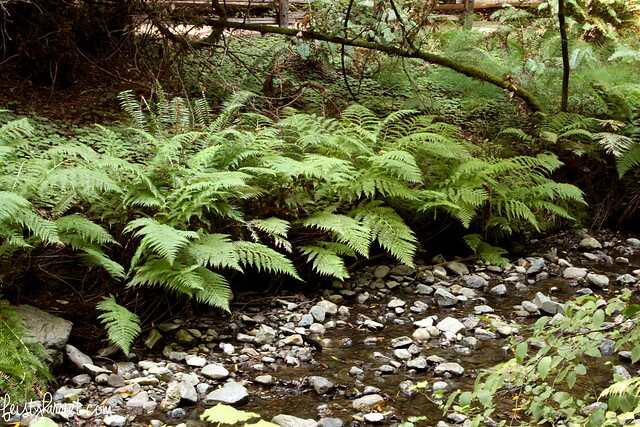 And I hear this is not even one of the “impressive” redwood parks..?? I can’t even imagine! This is why I feel so privileged to have grown up in northern California (partially, at least). There is so much to be awed by. YES! The more I look up places to visit the more I realize there are SO MANY PLACES TO SEE!! Also, similar to Southern Utah, but, you know, kind of different.